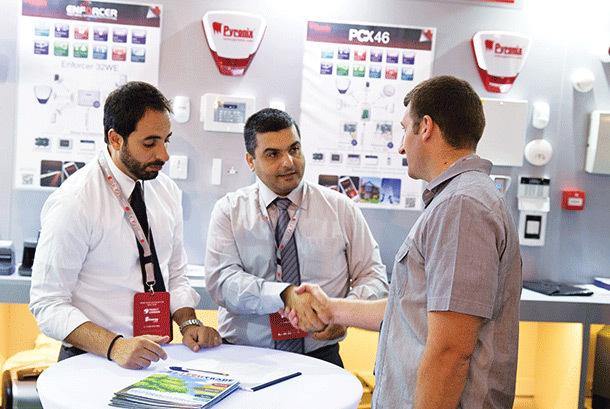 Energy Lebanon is the country’s only show dedicated solely to energy and designed to cover all aspects of the sector. 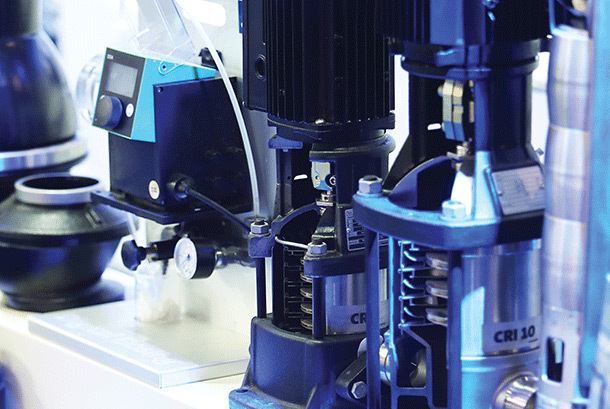 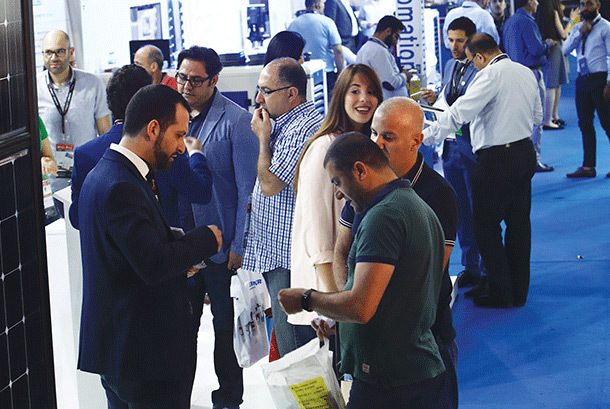 The exhibition, placing a special emphasis on sustainable solutions and environmental technologies, is fueling Lebanon’s energy and water sectors. 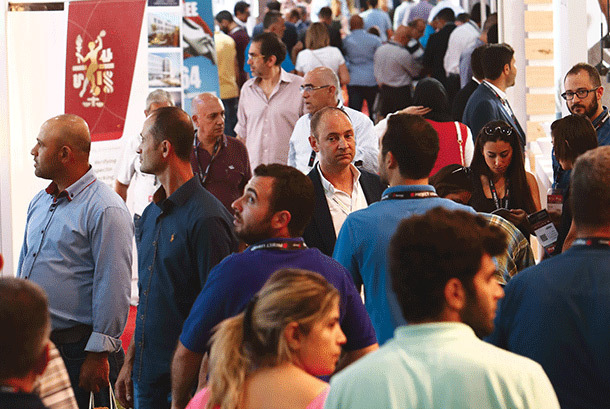 Energy Lebanon, now in its 9th edition is held concurrently with Project Lebanon, the 24th International Exhibition for Construction Materials & Equipment for Lebanon & the Middle East.